Halloween desserts will be the death of me. Actually, any holiday desserts are. Case is point…? 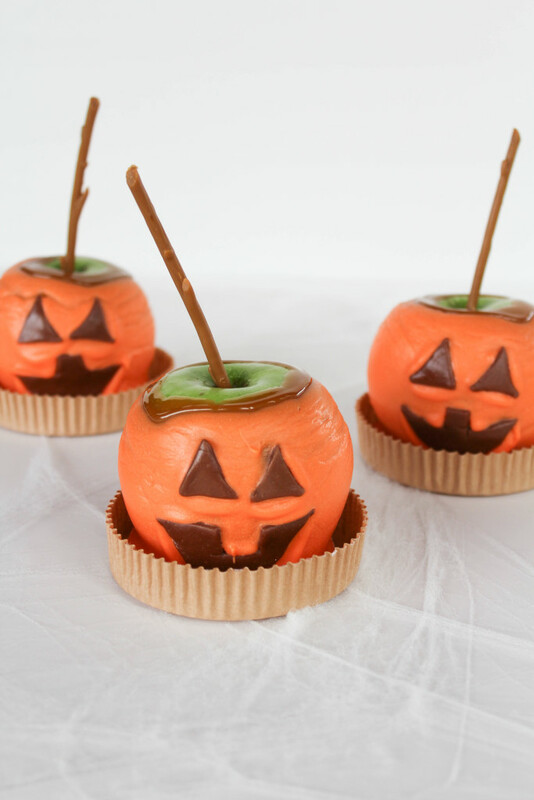 These Jack O’ Lantern caramel apples!